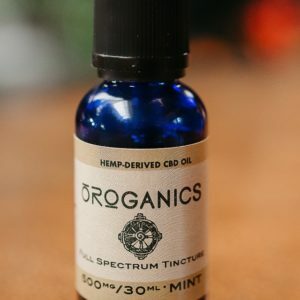 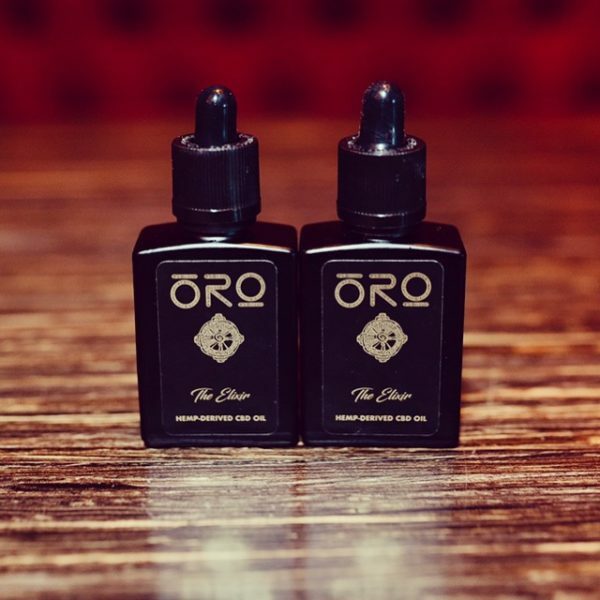 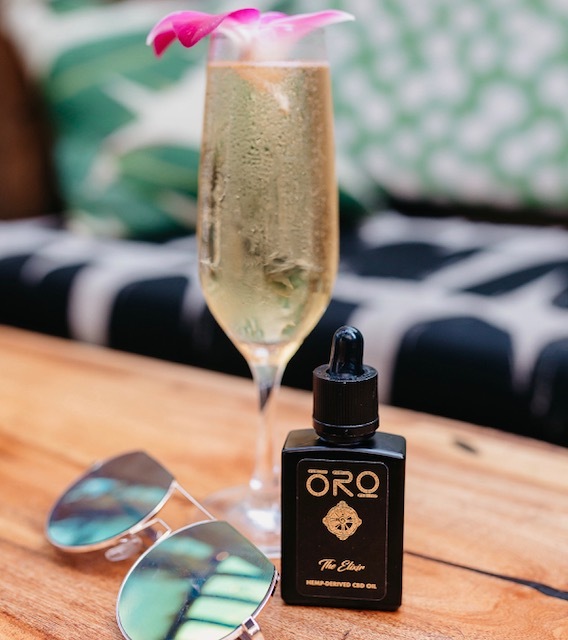 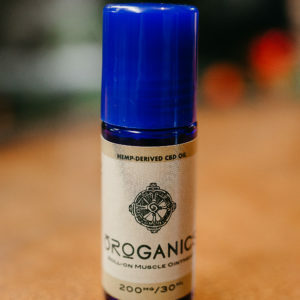 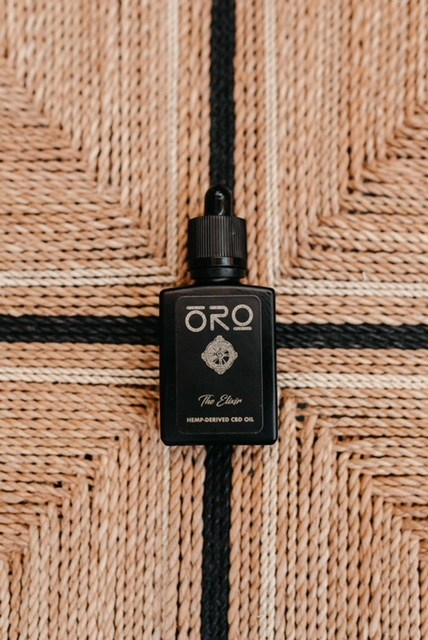 500 MG pure hemp-derived CBD elixir suspended in coconut derived MCT oil and blended with premium essential oils. 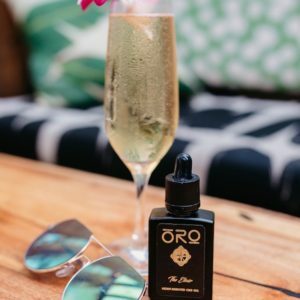 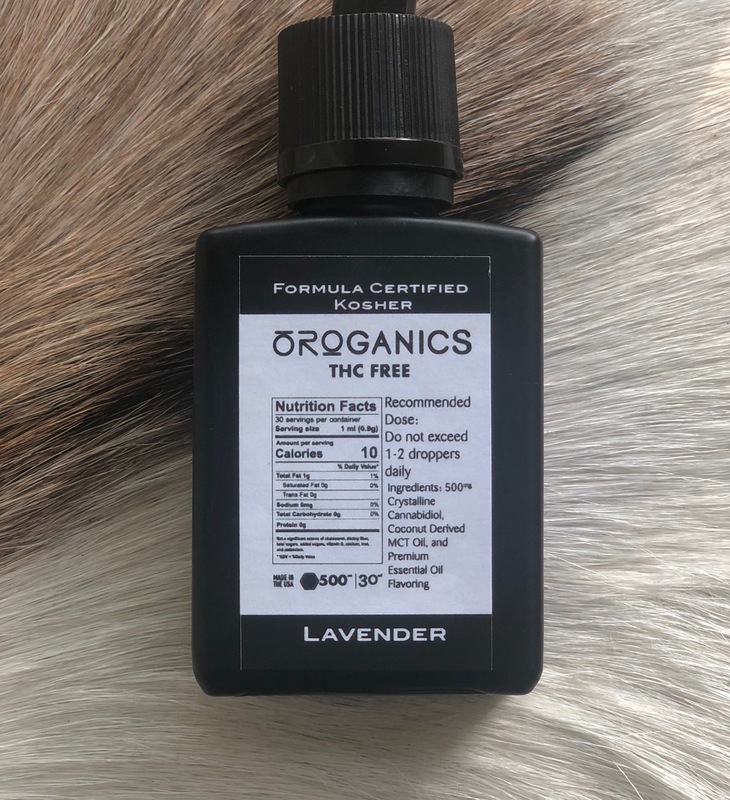 The first hemp-derived Elixir formulated specifically for food and drink infusions! THC free, food-grade, Certified Kosher.